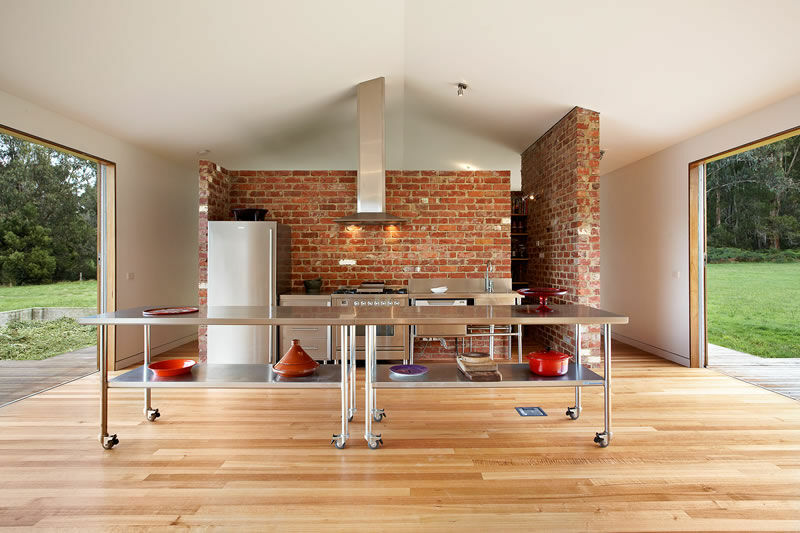 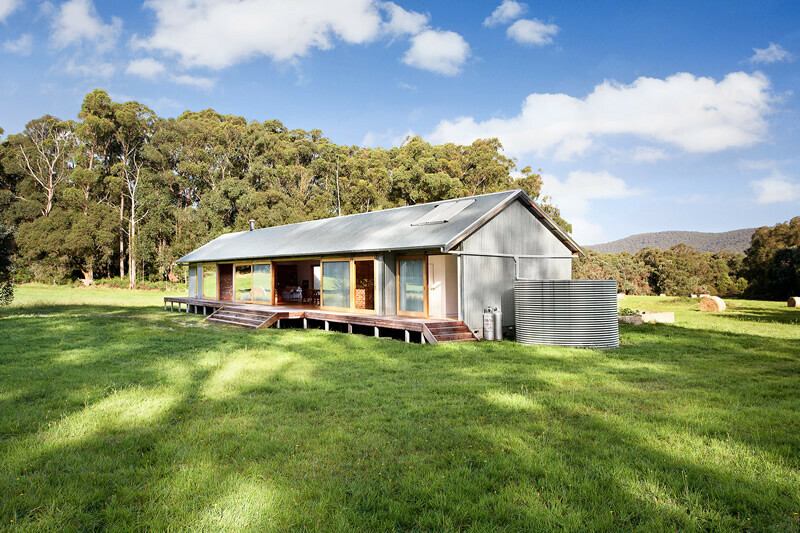 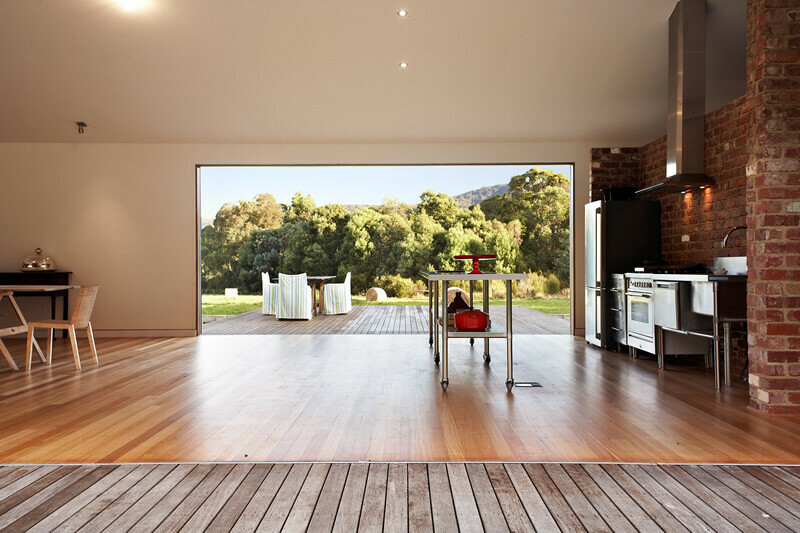 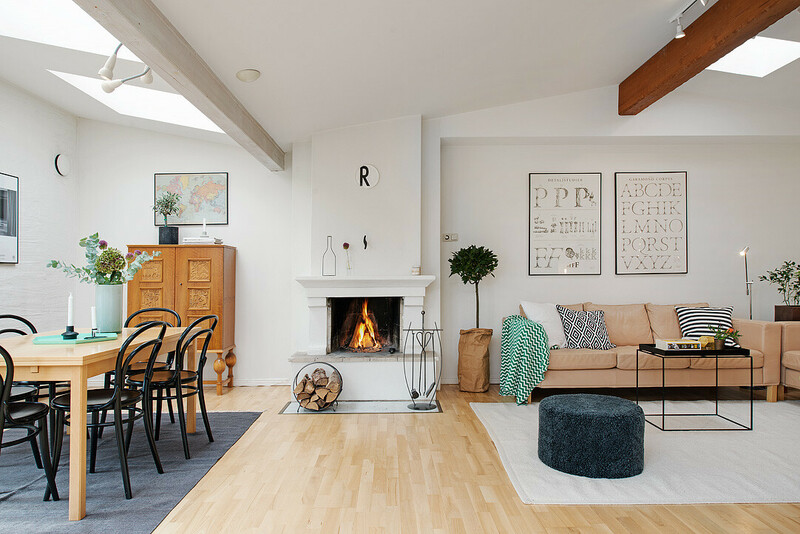 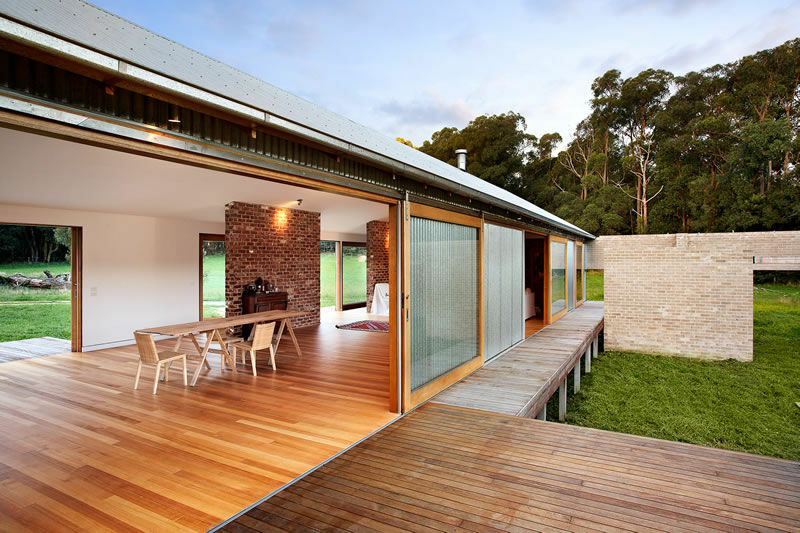 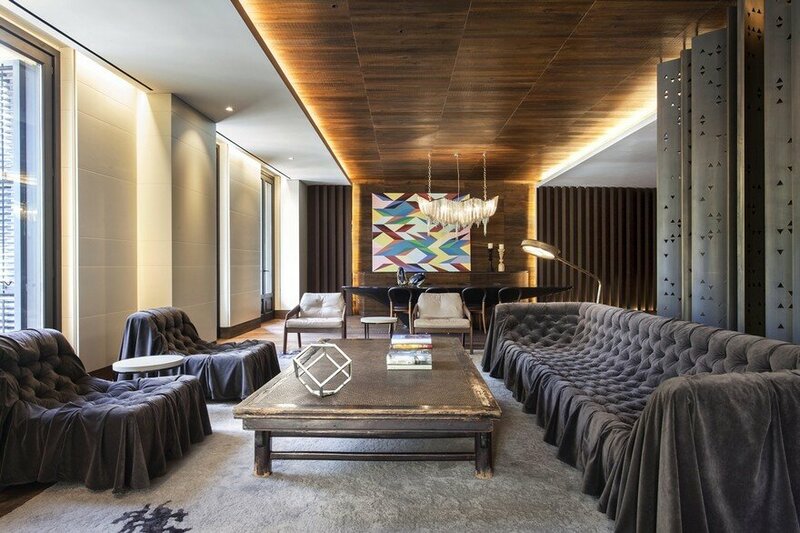 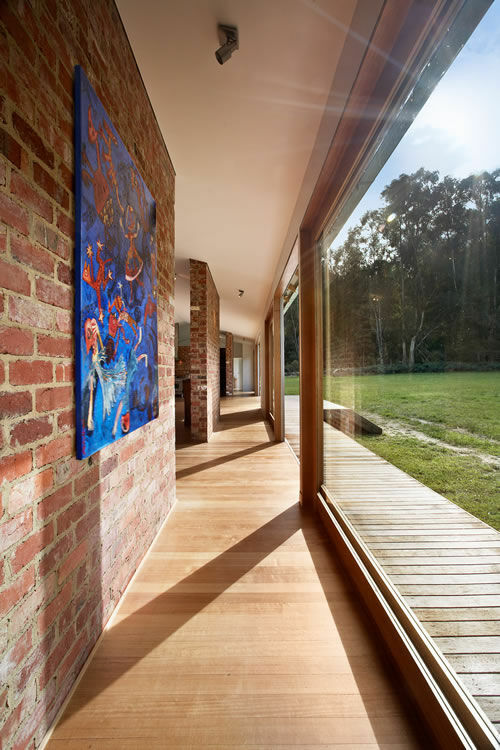 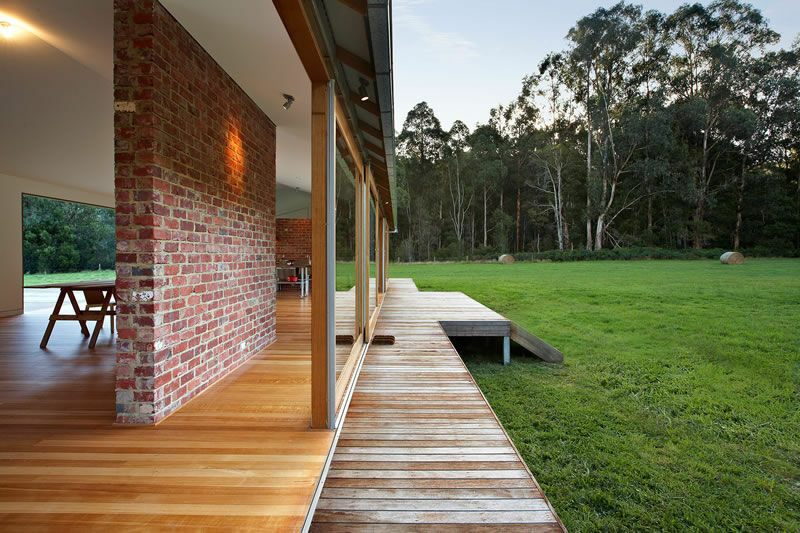 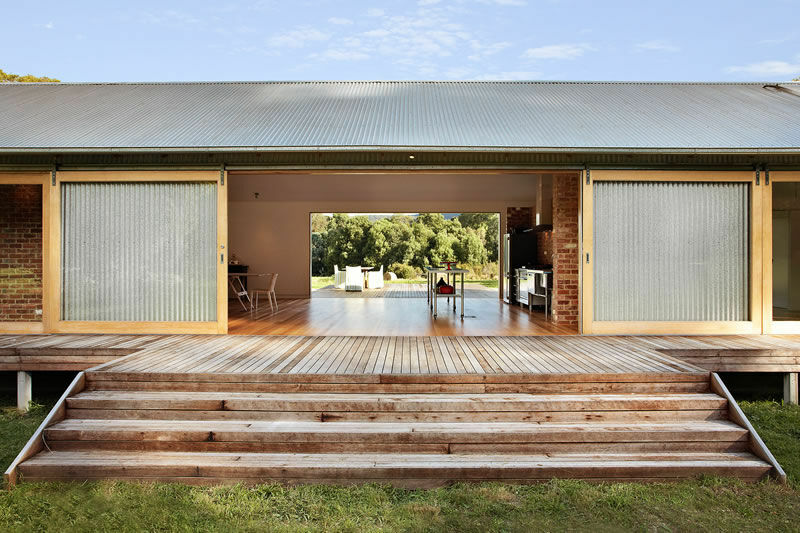 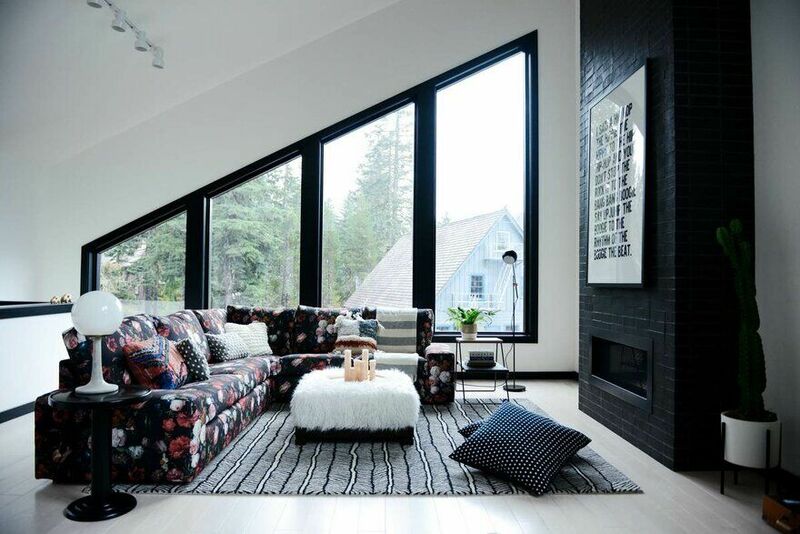 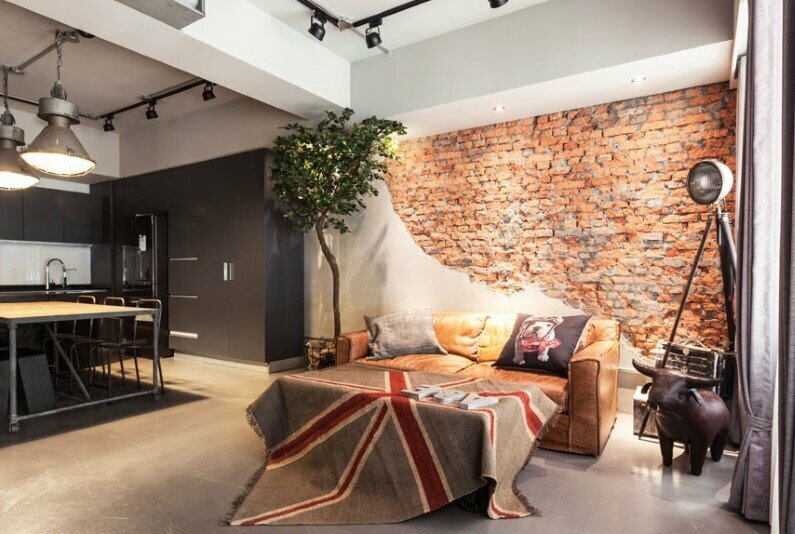 Tonimbuk House is a contemporary home designed by Melbourne – based Maxa Design. 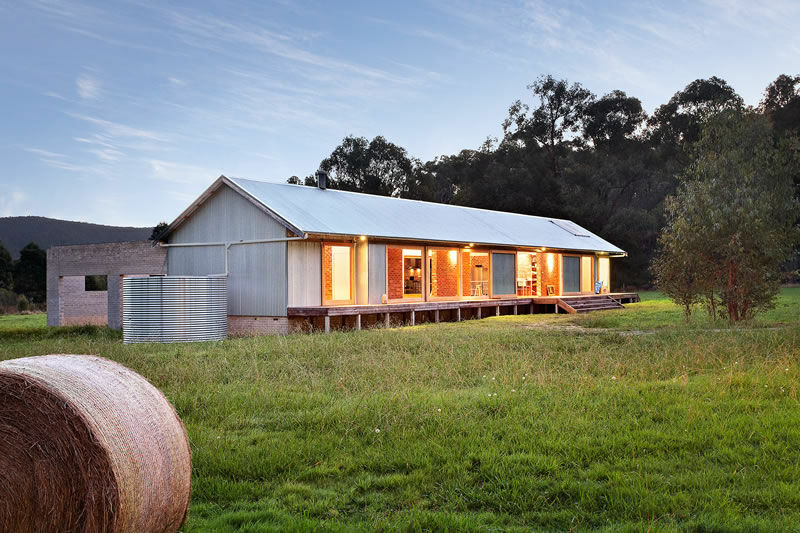 Description by Maxa Design: Located on 10 acres in the Bunyip State Park, this exceptionally well designed home pays homage to iconic Australian architecture in the form of a modern ‘wool shed’. 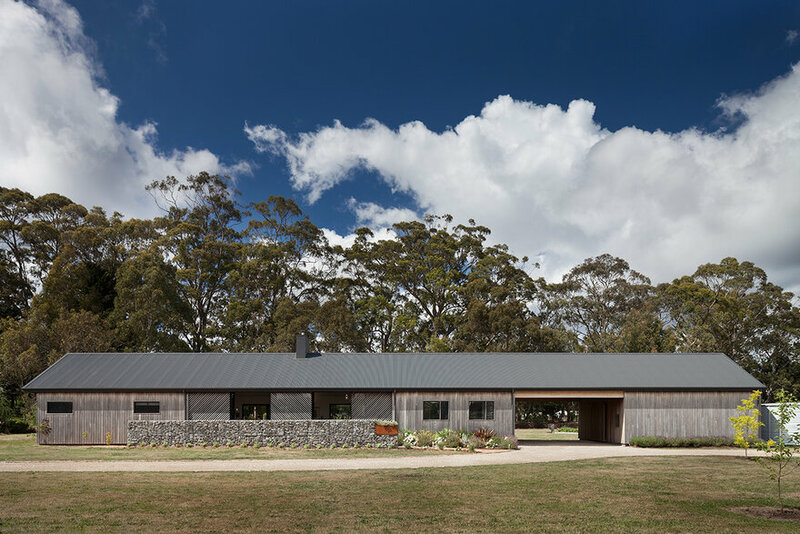 By creatively adapting the existing masonry walls and harnessing southerly views, a highly functional and contemporary home has been achieved. 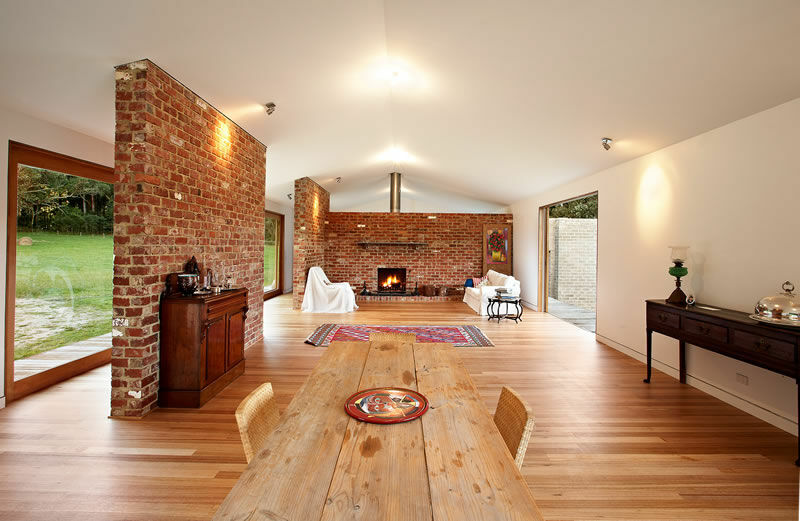 The home has been designed to sit lightly on the ground using a balance of old and new, in exposed timbers, re-cycled bricks and natural, raw materials. 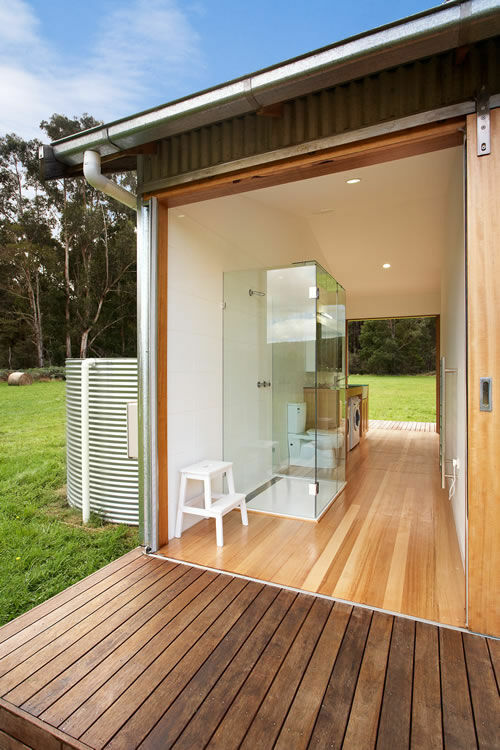 The large sliding glass doors, running the length of the home, allow the owner to ‘live in the environment’ and not isolate herself from the climate.